It’s been a hell of a past handful of years for Bryan Fuller. 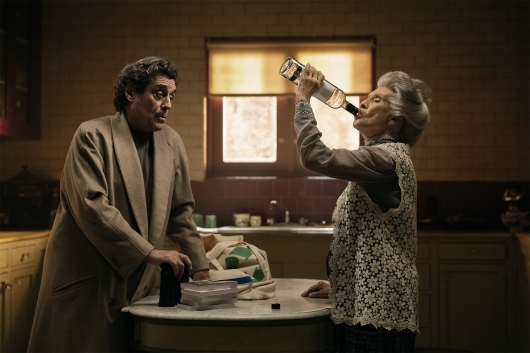 He was creator and showrunner on Hannibal, which ran from 2013 to 2015. 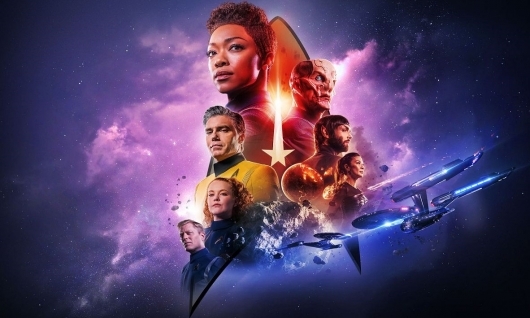 He was creator and showrunner on Star Trek: Discovery, a dream job for him, before having to step down as showrunner. 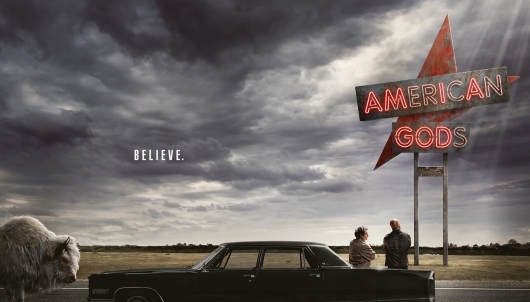 He was co-creator and co-showrunner on American Gods with Michael Green, before they departed as showrunners in November. 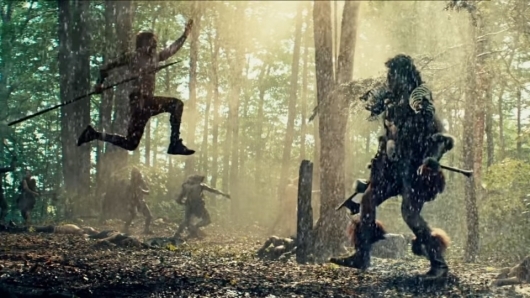 He’s been working on a reboot of Steven Spielberg’s Amazing Stories for Apple. 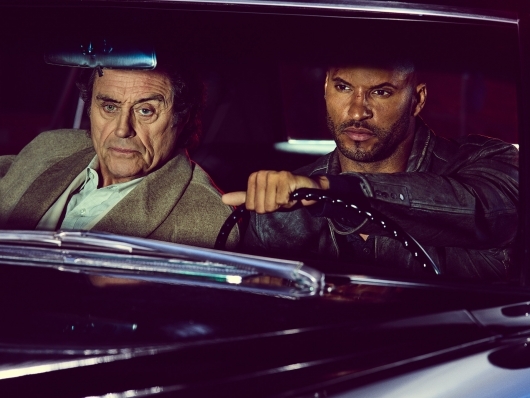 It wasn’t clear exactly why Fuller decided to walk away from American Gods. Considering it was both he and Green at the same time sounds a lot like creative differences with the studio. But we may now know of another reason. 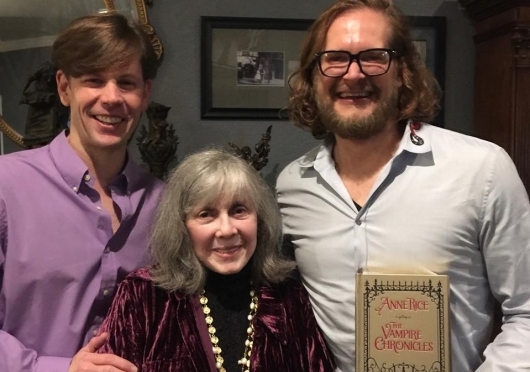 It’s been announced that Fuller has joined the creative team developing The Vampire Chronicles, a TV series based on author Anne Rice‘s book series of the same name, which began with Interview with the Vampire in 1976. This is another dream job for Fuller, as you can read about in the announcement below.